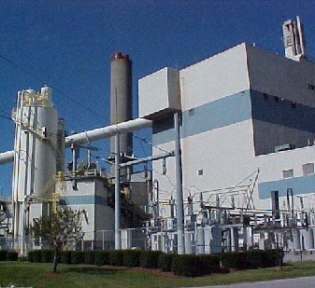 This 88 MW, base load, circulating fluidized bed (CFB) boiler plant is a Qualifying Facility that began commercial operations in March 1991. It supplied power to Pennsylvania Electric Company until March 2011, and now sells into the PJM market. The waste coal burned by the plant helps eliminate the source of acid water run-off from waste coal piles in the area and the ash produced by the plant is used beneficially to restore the landscape after removal of the waste coal.